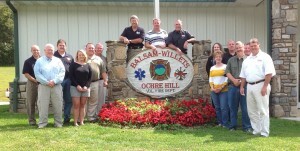 The NCSFA Board of Directors and Staff gathered together in Sylva, NC at the Balsam-Willets-Ochre Hill Volunteer Fire Department to develop the organization’s strategic plan for 2013-2014. 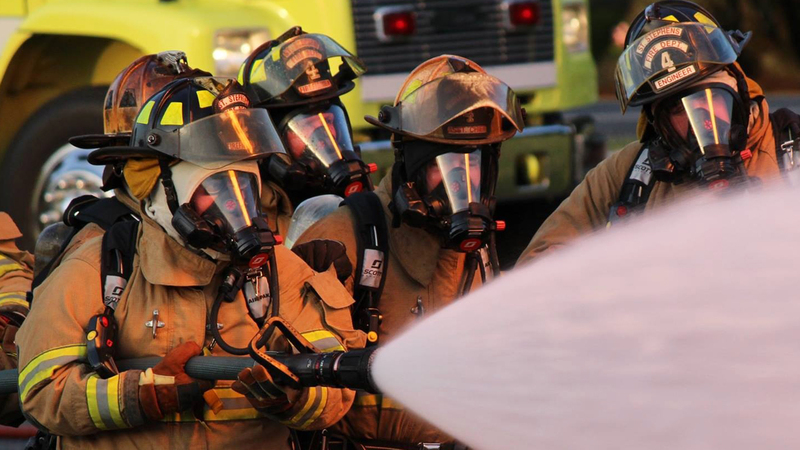 The plan was developed with the guidance of Chief R. Scott Alderman who facilitated the planning session and Board President, Tommy Cole. 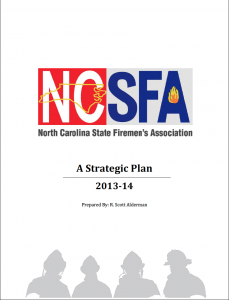 Click the link above or click on the first page of the strategic plan document to review what the Executive Board has laid out for the coming year.